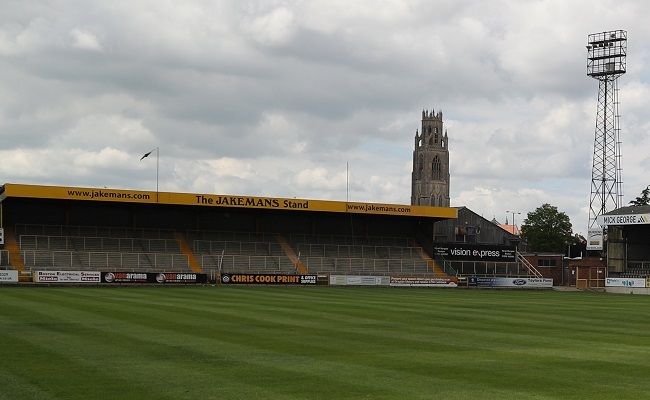 The Boston United Supporters Association (BUSA) has been in existence since 2001 and is continuing to flourish. The cost to join the official supporters organisation is £10 for adults and £5 for juniors (under-16s). - Discounted away travel on luxury coaches. - Ten percent discount on all purchases in the club shop. - Preferential treatment (after season ticket holders) for all-ticket matches. - Free draw for VIP home game packages. - Discount at a range of local businesses.